COME one, come all and support local farmers at the Gympie Show. 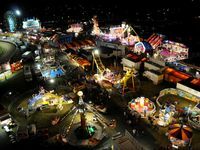 With this year being Year of the Farmer, Gympie Show secretary Deb Rowlands said it was a great time to get involved. From fantastic local produce on display to the best cattle, horse and dairy specimens - farmers are always heavily involved with regional shows. And Australian Year of the Farmer is all about celebrating the vital role farmers play in feeding, clothing and providing building materials to house us all. 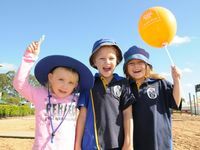 "Remember it's your community on show," Mrs Rowlands said. But it would not happen without the work of tireless volunteers. 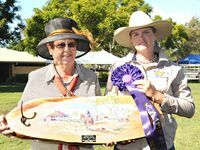 Mrs Rowlands said with only two paid staff, the Gympie Show managed to get organised and running thanks to the help of volunteers that did it simply because they loved their community. "The volunteers are here to all hours setting up and then back early to keep setting up and then go off to their paid jobs during the day," she said. "We have schools doing traffic control, parking, ticket sales at the gates and running canteens. "That does not include all the volunteers for each section. "They put in so much of their own time and effort to put on the show. "It wouldn't happen without our volunteers." That and support from local businesses in tough times keeps the show running. "It's a non-profit event that's here for the whole community." 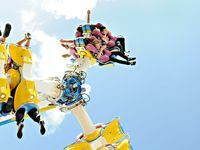 It might cost you a few bucks at the gate to get in, but the Gympie Show has pulled out all the stops with entertainment and great prizes for all the competitors. 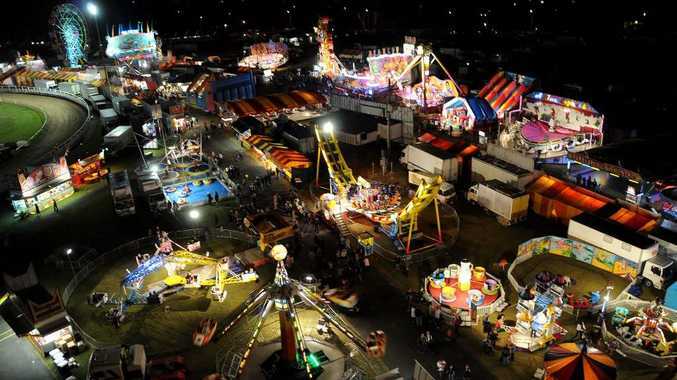 Get set for edge of your seat action at this Gympie Show! Are you going to the show this year? This poll ended on 11 July 2012.